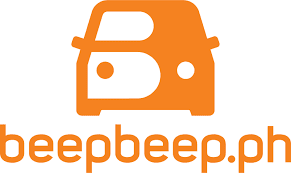 Convenient car servicing made possible through beepbeep.ph, the country’s premiere online destination for car owners and their car related needs, is the first of its kind in the Philippines. 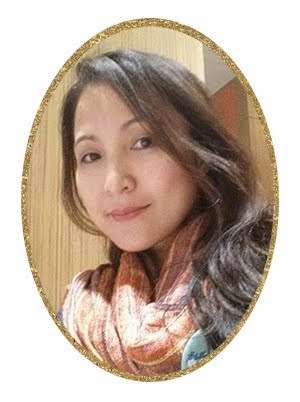 Being completely Filipino-owned, the company and its people understand all too well the hassle that comes with car ownership. In a place where being stuck in a traffic jam is considered the norm, accomplishing boring but necessary things such as car registration, and maintenance and mechanical repairs, use up too much time, energy, and even money. • Maintenance and Mechanical Repairs, • Wheels and Tires, • Car Wash and Detailing, • Battery and Towing, • Insurance and LTO Registration, • Body Repairs, Paints, and Wraps; and • Parts and Accessories. Providing a simple but very relevant innovation.